I love Peisach; yes, I love Peisach – well, I see the looks of disbelief on some your faces! I know you are thinking “he is kidding,” so, let’s qualify my statement: I love many aspects of Peisach, not so much the schlepping of: cutlery, crockery, glassware, all sorts of other paraphernalia and three year old canned goods, with that special label, OUP, from their resting places, only to return: the cutlery, crockery, glassware, assorted heirlooms and other paraphernalia and the same specially marked OUP cans, to their permanent resting places, once Peisach is over. It seems, that the ‘P’ in the OU marking means ‘permanent,’ since those tins, lovingly packed and unpacked, are permanently with us! “One day, I will use that can of gefilte fish, perhaps next year,” I hear you thinking. What’s more, there always seems more to pack away after Peisach is over than originally was unpacked. But, I love looking at the table, beautifully set, with family heirlooms, those selfsame sets of crockery and cutlery, the wine decanters, all schlepped from inaccessible cabinets and basement storage areas – in anticipation of family and friends, about to gather for the retelling of the Peisach story. Over the many years that we sat at our fathers, of blessed memory, seder table, no matter how he conducted, or divided up the chanting of the Hagadah among family and guests, it was he who asked us to rise for this particular chapter, he, who recited l’fichach, anachnu, chayavim, l’hodot; etc, together with my mom; never anyone else. Another Peisach example is that since water saved Moses life, and enabled Pharaohs daughter to find him, it is Aaron, who initiates the first two plagues, blood and frogs, both sourced from water. For Moses to have done so would have been the essence of ingratitude to that which helped preserve his life. The Hagadah, from cover to cover, contains further expressions of thanks, “Ilu Hotsianu Mimitsrayim” – “if God had just taken us from Egypt, Dayeinu, it would have sufficed! – Thank God! What my parents were saying when they chanted “l’fichach,” was a public, yet private “Thank you.” Thank you for life. You see, my dad was, and my mom is, a Holocaust survivor! We, their children, might not, at the time, have understood this, but as far the other Holocaust survivors seated at our Seder, whom we regarded as family, they understood the meaning and value of the gift of life. But, here in the country that “invented” the holiday “Thanksgiving,” those two words, “Thank you,” seem to be fading from our vocabulary and even when stated, often ring hollow! People often ask Elaine and I “what American cultural aspects did you first adopt”? Most expect us to respond, “baseball,” “football,” or “barbeque.” O yes, my first car, immediately upon arrival, was a Chevrolet! But, in all seriousness, it was “Thanksgiving,” perhaps, almost unconsciously, because it is rooted in Peisach, Shavuot and Sukkot! However, on Peisach, it is “institutionalized,” part of the Seder, “l’fichach anachnu chayavim l’hodot,” therefore we are obligated to thank, to acknowledge, etc. Each of us, has experienced or acted out at least some part of it. Good morning . . . At present we are not at home but, please leave your message after you hear the beep. Beeeeeppp . . . If you want us to wash and press your clothes, press 4. If you want us to pick up the kids after school, press 6. If you want us to prepare a meal for Sunday or have it delivered to your home, press 7. If you want to come eat here, press 8. If you are going to invite us to dinner, or taking us the theater, start talking . . . we are listening! Listening, that is one of the primary purposes of the Peisach Yizkor: Listening to the message emanating from the prayers we collectively call Yizkor. For Yizkor is our wake up call, especially during Peisach, to say, “Thank you,” to those who deserve it, whether no longer with us or whilst living. It reminds us on a personal and national level, that many sacrificed so much in order for us to be who we are, for our country to be what it is, and for us to survive as a people. We are reminded that Yizkor is not so much an obligation, and, I’m glad to see so many friends at services today, but an opportunity to say “Thank you,” an opportunity to reflect not only on lives since passed, but the lives we lead today, and wish to lead tomorrow, and in years following. Today marks the 70th anniversary of the liberation of Buchenwald by American troops. I have a picture here of a serviceman, a liberator who, although no longer with us, David Allan’s family belongs and worships here. They are here now, to recall memories of loved ones and their sacrifices in making this country what it is; we owe a “Thank you” to Sid Shafner, here today, for he too fought for the triumph of good over evil and entered Buchenwald in April 1945. In a few moments we will acknowledge those who gave their all for the State of Israel without whose existence, our lives today would doubtless be very different. 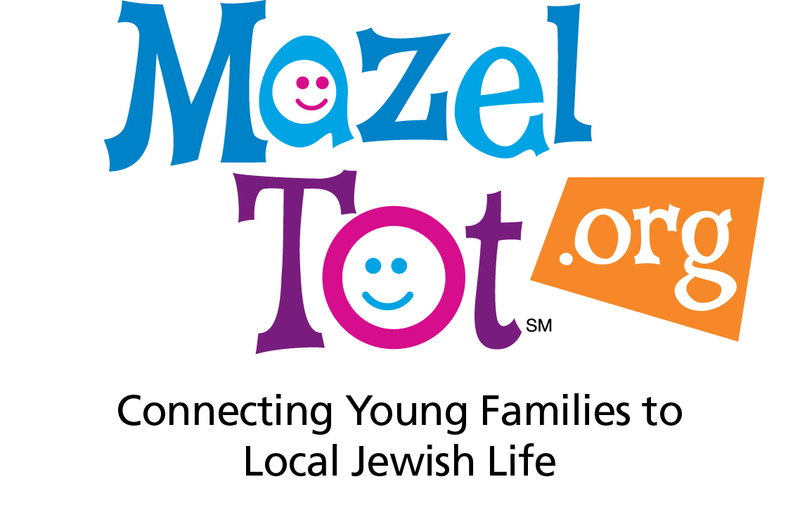 Yizkor is, therefore, a uniquely institutionalized Jewish opportunity for saying, “Thank you,” to the best mother or father, brother or sister, child, cousin and friend we once had; or still have, in our lives.